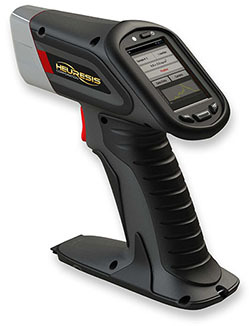 Geotech has been selected to be the exclusive representative for the Heuresis Pb200i handheld XRF for lead paint in Arizona, California, Colorado, Hawaii, Eastern Idaho, New Mexico, Nevada, Montana, Utah, and Wyoming. 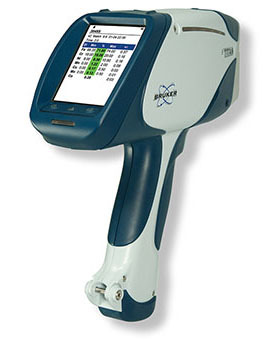 Handheld X-Ray for on-site environmental metals analysis. Reliable analysis on RCRA, Priority Pollutant metals and other elements in soils. Meets EPA Method 6200 for metals in soils. Prepared soil samples can achieve laboratory quality results in the field. 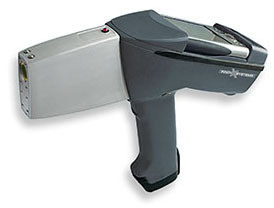 Meter detects alpha, beta, and gamma radiation in counts/minute. 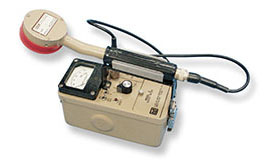 Comes with the Model 44-9 probe. Contact Geotech for more information.